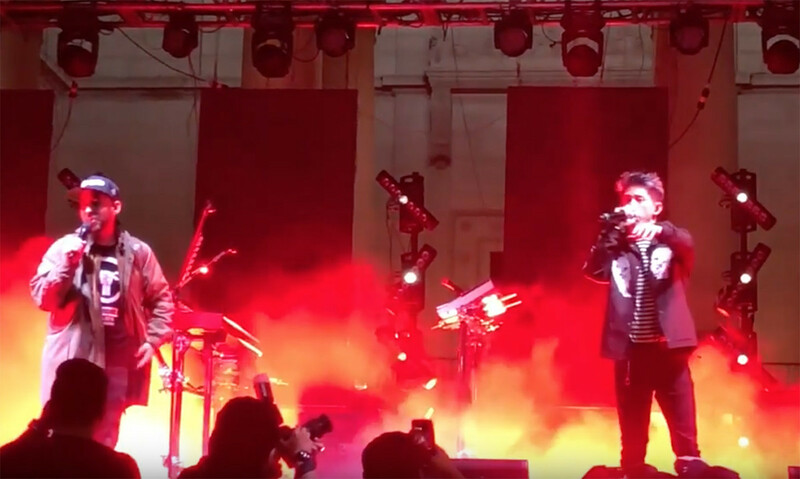 ONE OK ROCK frontman Taka Moriuchi made a guest appearance at Mike Shinoda's recent LA headline show, and the results were unforgettable. ONE OK ROCK's latest record 'Ambitions' is out now. Mike's new album 'Post Traumatic' is out on June 15th.